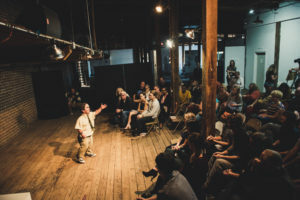 The next venue for the 8th Tucson Fringe Festival is the Steinfeld Warehouse. This is the second year the Fringe has used the Steinfeld Warehouse and we are happy to include a piece of real history to the festival. The warehouse is on the National Register of Historic Places and is the oldest surviving warehouse in downtown Tucson. Built in 1907 for Albert Steinfeld & Co by architects David and Jesse Holmes who managed many other building projects for Steinfeld as well as for the University of Arizona in the early days of the territory. Albert Steinfeld owned many businesses in Tucson with his most successful being Steinfeld’s Department Stores, the first modern department store in the city in operation for 135 years. Albert Steinfeld’s name and businesses dominated downtown Tucson during the Territorial period and he is one of the most prominent figures from that time period. 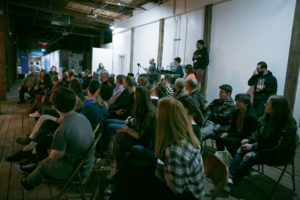 While still located by the train tracks, the warehouse runs as a showing gallery for local artists and more recently, with the help of the Fringe Festival, has begun holding live performances. 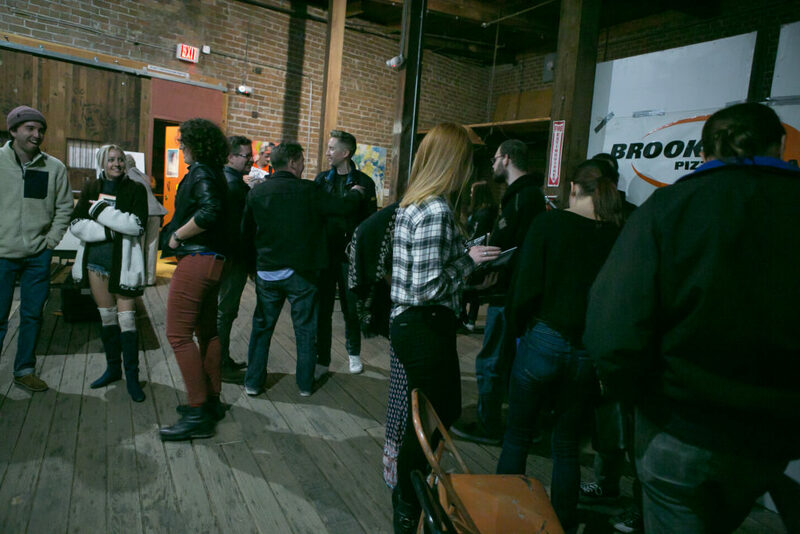 With its old hardwood floors and brick walls (inside and out), the Executive Director of the Fringe Festival has said, “It’s really fringe-y.” This warehouse quickly became one of the festival’s popular venues by performing artists and audiences alike. It’s a great place to view performing arts in the raw. Stripped to the barebones with no glitz or glam; just art of all forms connecting with audiences. Be sure to like the Steinfeld Warehouse Facebook Page and visit the gallery throughout the year to view works from local artists. 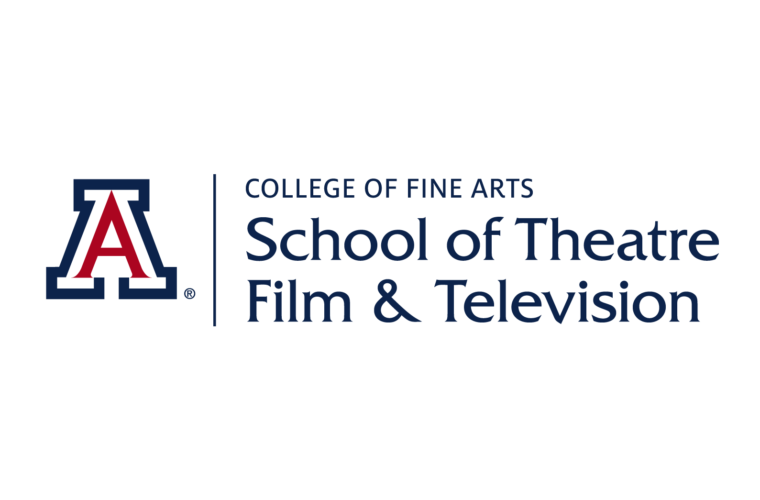 Visual Fringe, a new element to the Tucson Fringe Festival will occur at the Steinfeld Warehouse during the weekend of the festival, January 10-13, 2019.